Posted by qwerty962 on 10/09/2018. Games allowed: Wild Crystal Arrows. Play “Ninja Master” and win exactly 50x your bet. Contact support and you get 25 freespins for “Wild Crystal Arrows”. 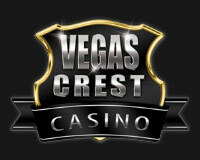 New bonus, 50 free spins at Joo Casino by thanhduy8012. 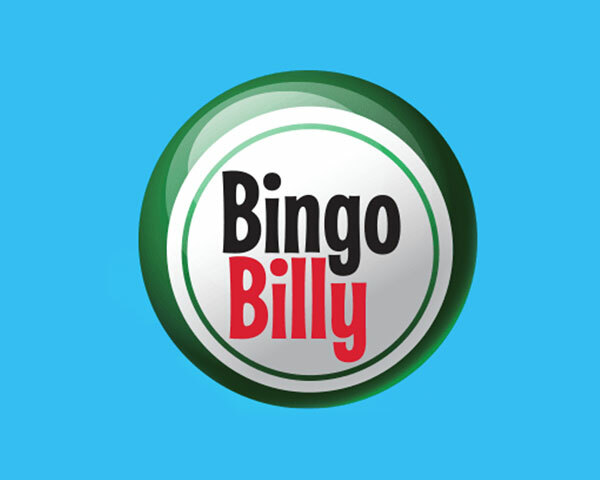 New bonus, 10 free spins at Zingo Bingo by qwerty962. 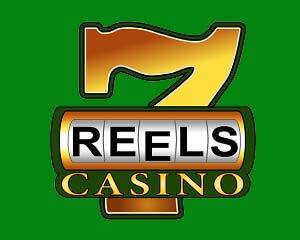 New bonus, 37 free spins at 7Reels Casino by Lucy. New bonus, Cashapillar: €£100 daily cash tournament at Luxury Casino by Lucy. 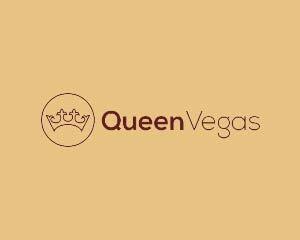 New bonus, 50 free spins at The Mandarin Palace by onmanana.